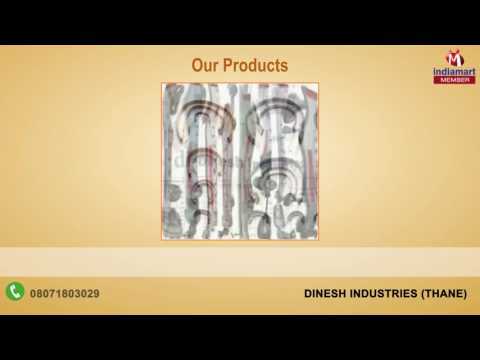 Established in 2004, %u201CDinesh Industries%u201D is a premiere ISO 9001:2008 certified company. We have carved a respectable niche for ourselves as a manufacturer and supplier of Measuring Equipments. These Mechanical Pressure Measurement, Electronic Pressure Measurement and Pressure Gauge Parts products are highly sought after in different sectors of the market. The range is known for its fine finish, durability, reliability, efficiency, accurate dimensions and precision engineering.